Save a Horse Australia Horse Rescue and Sanctuary: Another great raffle prize! DDSL (Makers of Magic Tail) have kindly donated us 2 beautiful gift packs filled with their beautiful products. Magic Tail, and gloss for your horse and grooming products. 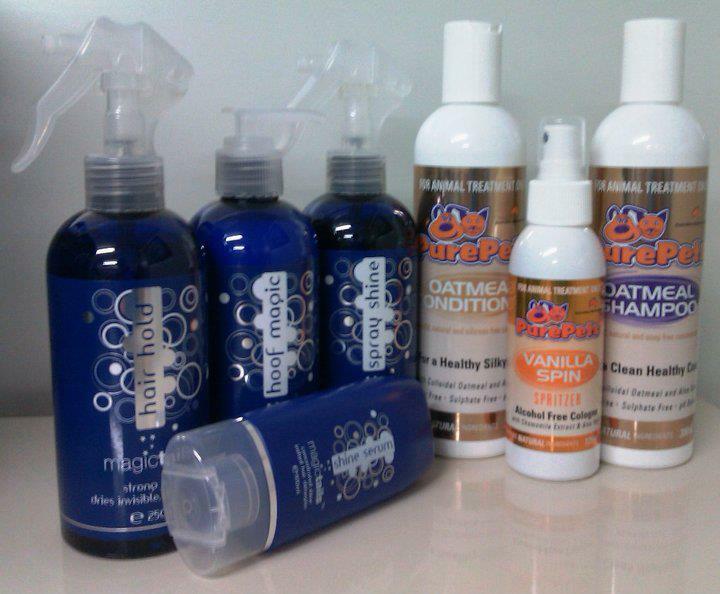 Their range is great quality to make your horse look and smell gorgeous !! Raffle time! Get your raffle tickets! Production of our 2013 calendar under way!